Home > Uncategorized > Are Signalling Devices Necessary? Working or staying in a busy setting such as warehouses and production plants may be very dangerous most especially for workers if the security, as well as the safety, is not ensured at all times. Such settings are extremely loud, and injuries may possibly occur when an employee does not hear or see danger in or around their workplace, a moving forklift or an overhead crane, for instance. At this time, signalling devices always become a necessity. As a matter of fact, these devices can help save accidents from occurring. Indeed, the need for signalling devices is increasing, and will continue to do so. In fact, signalling devices play a huge part in our safety, not only in workplaces, but wherever we go. – Manually operated long-lived signal. This device should be manipulated by survivors. Further, they have an infinite useful and long life. These signalling devices can be operated for a long period of time so that you will be able to attract attention in case of an emergency. – Short duration signal. As the name suggests, this device has a very short lifespan, actually, it will only last a few minutes or seconds. Example of which is the smoke signals, handheld flares, and aerial flares. However, in order to view the signal, the survivor should be looking in the correct direction. – Long duration or autonomous signal. This signal works unattended for days or hours. 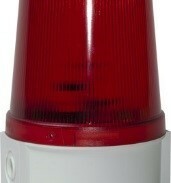 Examples of this would be a fixed ground signal, radar reflectors, strobe lights, warning beacons, and electronic locating transmitters. Signalling devices may consist of a wide variety of various shapes, styles, as well as colours. 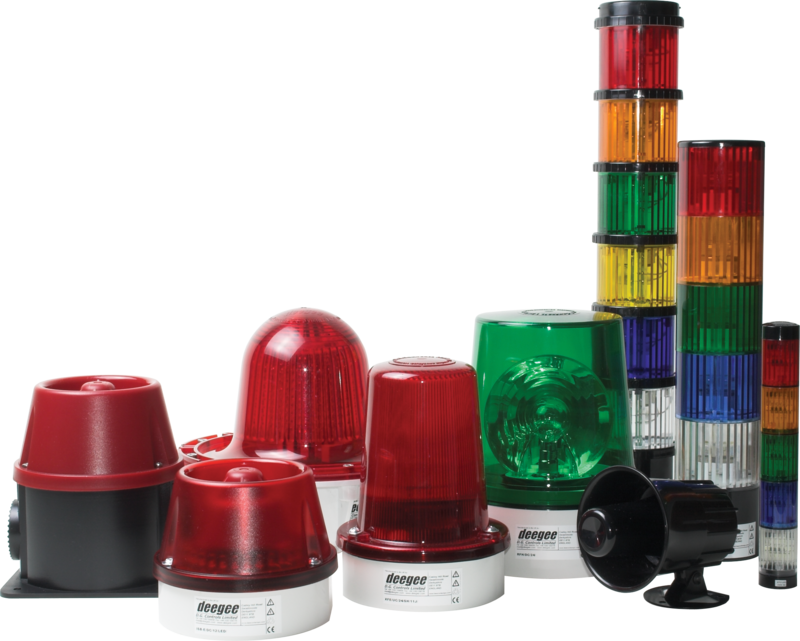 Not only that these devices are also utilized for several purposes, and can also come in the form of sounders. One of the many reasons why we can’t live without signalling devices is that they are used in such a large variety of settings. In fact, they are typically used to signal the status of automated lines, machinery, conveyors, and machines using various colours to display the status from a distance. Nevertheless, exits and entrances in loud surroundings also use a signalling device as a mean to warn dangerous areas and hazardous environments. In addition, these products have become an essential fixing in a huge number of loading bays, in the form of traffic lights, to assist in the safety and efficiency of loading and unloading. So as you can see, it is quite clear that signalling devices play a very important role in our daily lives.